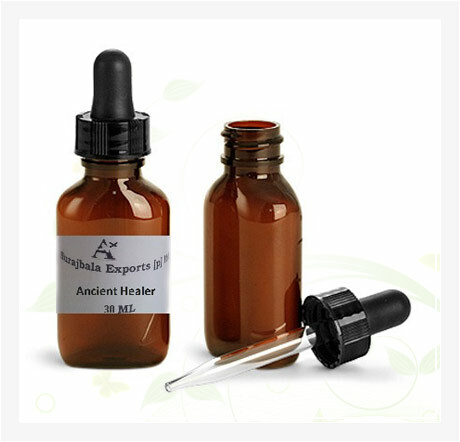 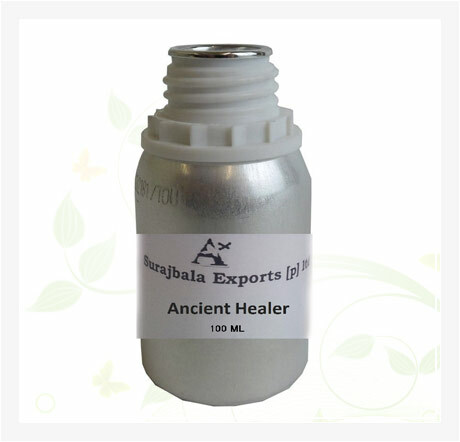 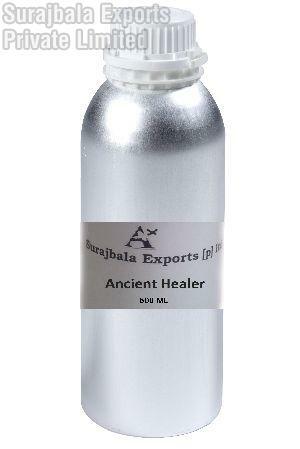 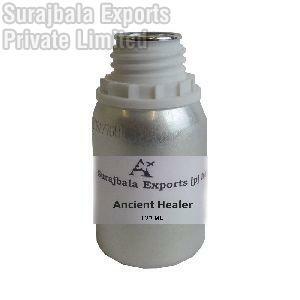 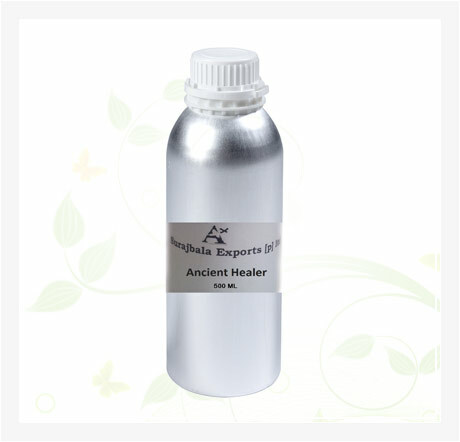 Encapsulating the essence of the Nature, Surajbala Exports Private Limited has opened the gateway to a large assortment of Ancient Healer Essential Oil, Ancient Healer Aroma Oil & Ancient Healer Attar, etc. 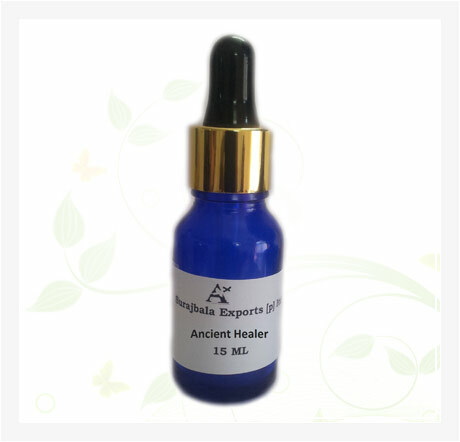 We are an ISO 9001: 2000 certified organization, engaged in serving result-oriented solutions to various domains like Pharmaceuticals, Cosmetics, R & D Laboratories, Supplementary Foods and various other industries. 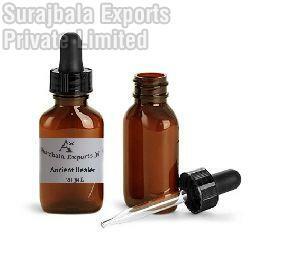 With a strong sourcing network, we have been successfully catering to the different requirements of the clients. 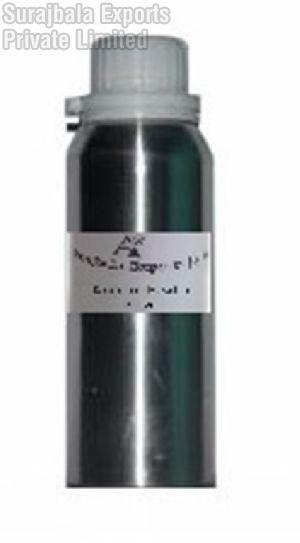 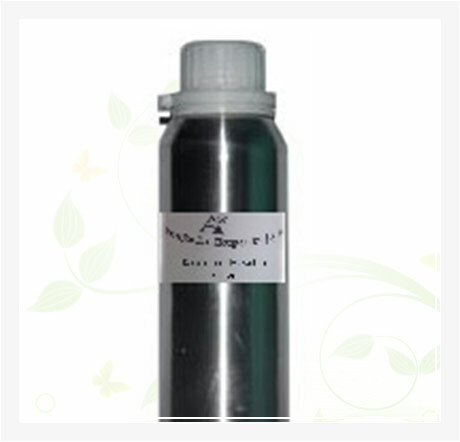 Prepared under the Eco friendly environment, our products are a perfect blend of quality and reliability.